Blocked drains are one of the most common plumbing problems we encounter, so we’ve become experts at unclogging and renewing drains. 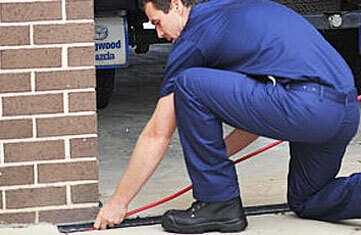 We also offer high pressure jet clearing and CCTV inspections. Call today. 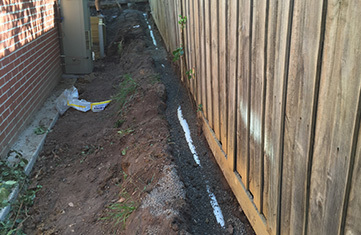 We have been putting in drainage systems in Berwick, Narre Warren, Rowville, Ferntree Gully and Pakenham to name a few for over 20 years and it has become one of our specialties. 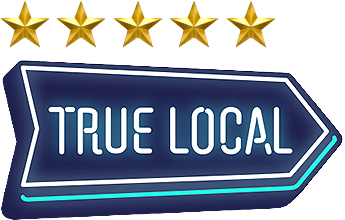 Check out our reviews on True Local to see what our clients think about our service. There is nothing worse than getting up in the morning and having to jump in to a cold shower. 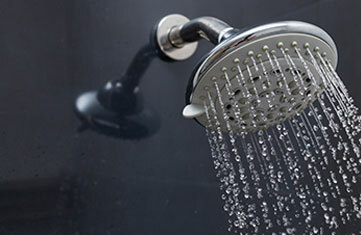 If you need a new hot water system put in, or your hot water system repaired, we are the people to talk to. Contact us today. You don’t spend 20 years in the industry without learning a trick or two; our team are all experts in every aspect of plumbing. 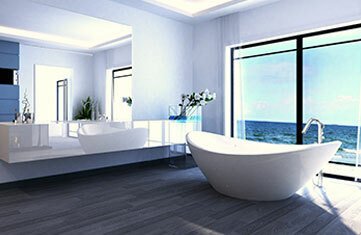 So if you have a plumbing issue of any nature give us a call and we’ll work out a solution for you. 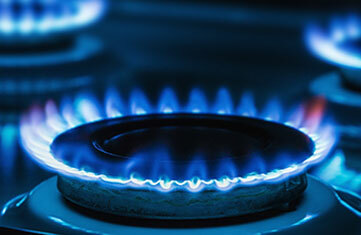 New gas appliances need installing? Is one of your gas appliances on the fritz? 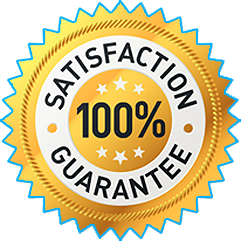 Our team are great at installing and fixing any gas appliance. 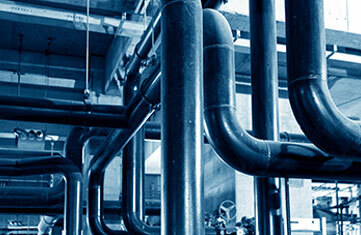 Call us today to discuss our gas fitting services. 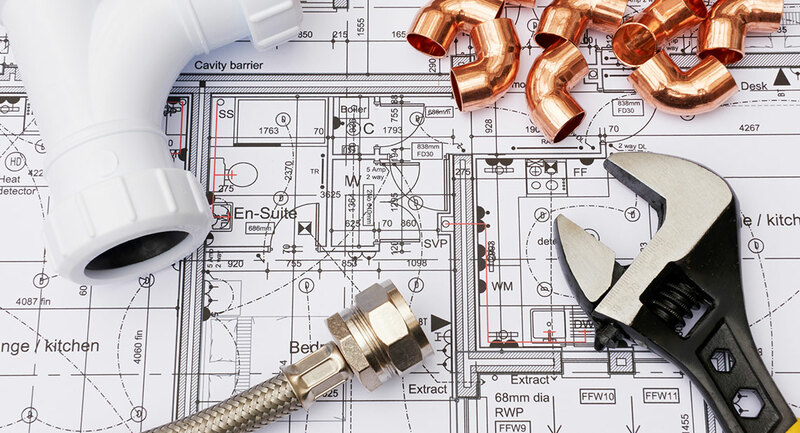 With 20 years’ experience under our belt we really have done everything in plumbing. 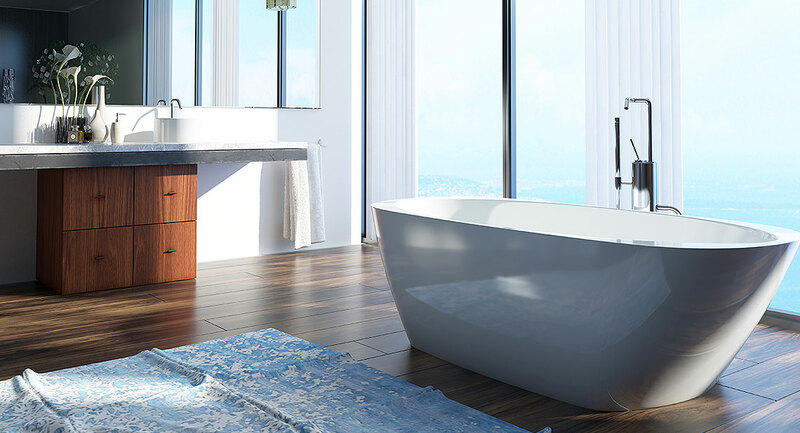 If you are renovating we can help you with all your plumbing renovation needs from advice to the final install, our team gets the job done on time and to budget. "We always try to support local trade and rang three plumbers. Ricky was the only one that answered. Explained we had a problem with the Hot Water. Ricky came the following day. Told me what the problem was anvd had it fixed in no time. Also gave me information regarding other water items that we are looking at and we will be calling on his services again. Many Thanks"